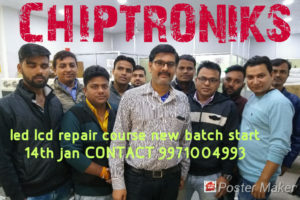 CHIPTRONIKS , the market leader in Hardware & Networking Training has caught the eye & trust of student communities all across India and we have promised to serve the student community. 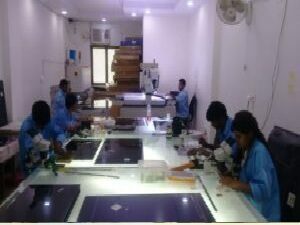 Our trained Students are successfully working in Comapanies Like H.P. , IBM , Motorola , Nokia , Siemens, HCL , Sony , etc. Our growth has been characterized by an ever-increasing franchise network that receives complete support from the company in all aspects of franchising. Work experience of 3-5 years in IT field would be an added advantage. 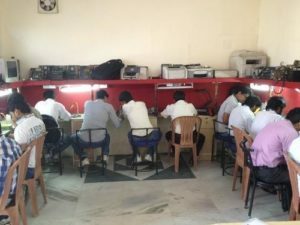 Established in 1990, Jetking – India’s No.1 Hardware and Networking Institute has earned immense trust and respect in the IT industry for its Computer Hardware and Networking training courses. 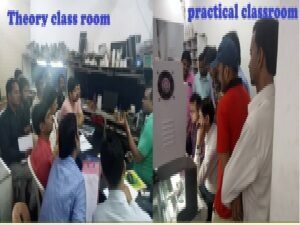 Since then, it has set up over 125 training centers and has placed an impressive 4, 00,000 technical and non-technical students in companies such as HP, Zenith Computers Ltd, Reliance, Samsung, Tata ,Sify and so on. 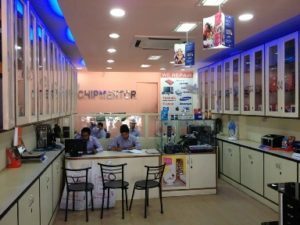 Its growth has been characterized by an ever-increasing franchise network that receives complete support from the company in all aspects of franchising. 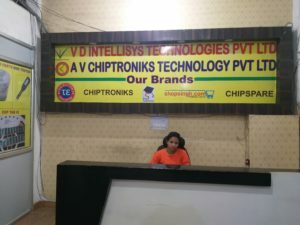 Local Area Marketing SupportEstablished in 1990, Jetking – India’s No.1 Hardware and Networking Institute has earned immense trust and respect in the IT industry for its Computer Hardware and Networking training courses. Since then, it has set up over 125 training centers and has placed an impressive 4, 00,000 technical and non-technical students in companies such as HP, Zenith Computers Ltd, Reliance, Samsung, Tata ,Sify and so on. Next Next post: How to Start Franchisee ?